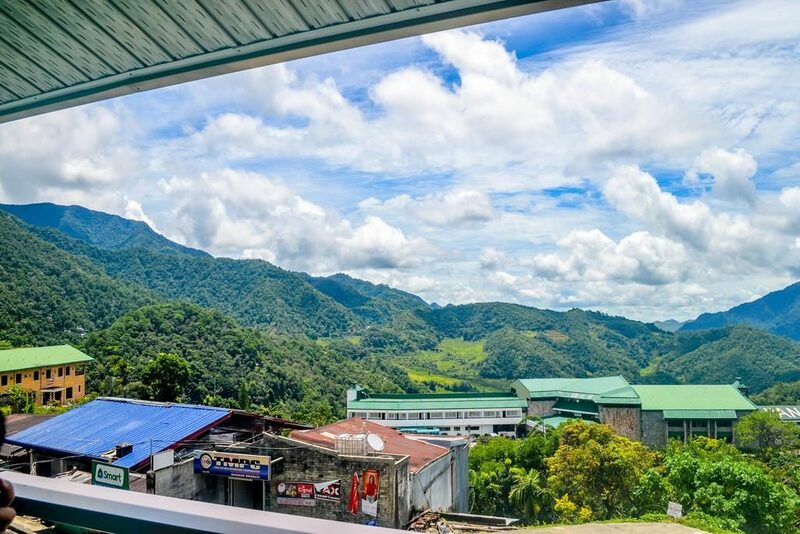 The second part of my Sout-East Asian accommodations review is about the places that I stayed when I was traveling around the Philippines. 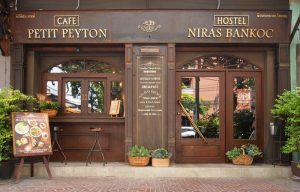 During my 20 days trip there I stayed in quite a lot of great hostels, B&B and even in a smaller resort. I decided to book all of the accommodations beforehand because I didn’t want to lose my time looking for them during my trip, being nervous because of that, or even end up in not that good of a place. 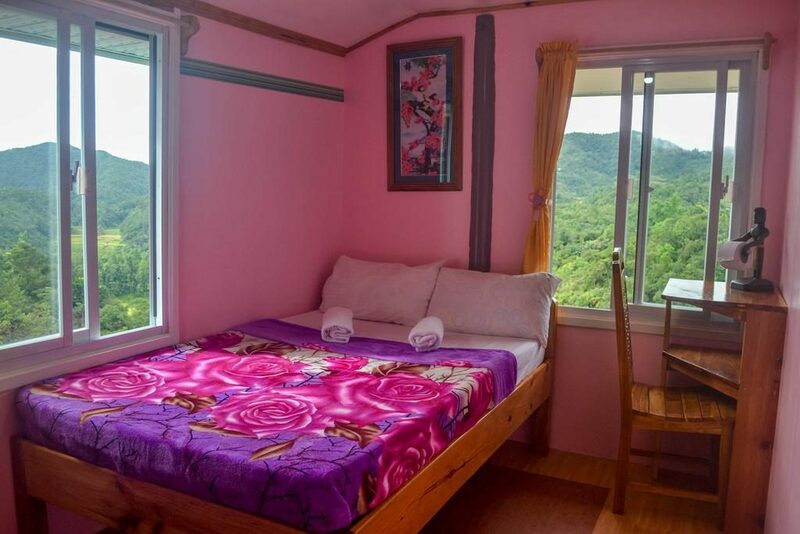 When you book soon enough you get the privilege to choose from the best-rated ones and since I was traveling during the peak season even in the time of booking some accommodations were already almost fully booked. So, in the end, I stayed in places that had great locations, dorms, other facilities, breakfast, and staff. 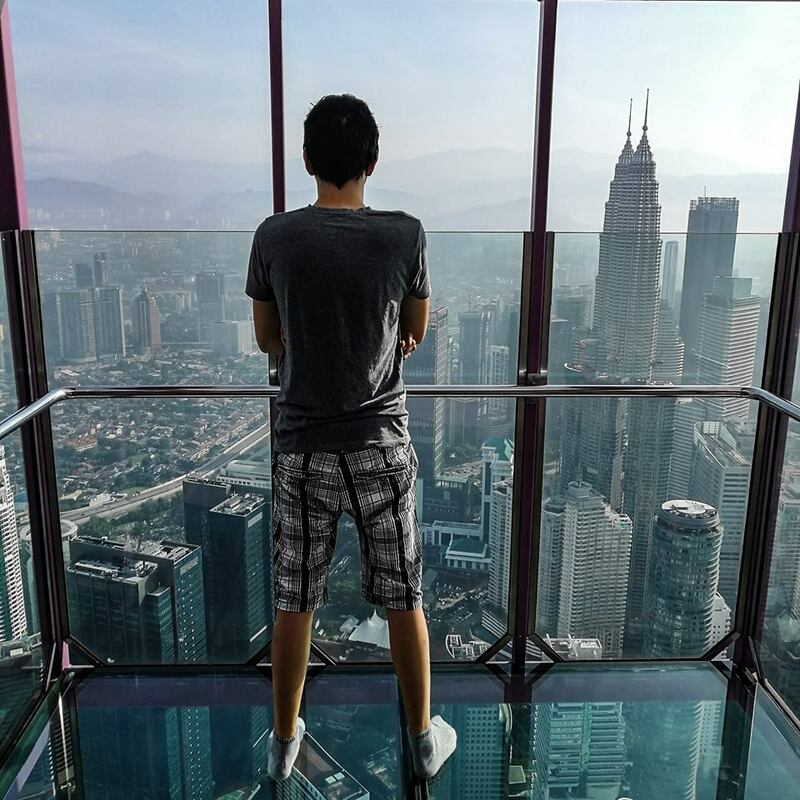 Metro Manila is a huge city and some areas are better than the other ones. Some areas are dangerous so they are a definite no go. One of the best and safest places to stay is Makati. BGC (Bonifacio Global City) is even better but way more expensive. 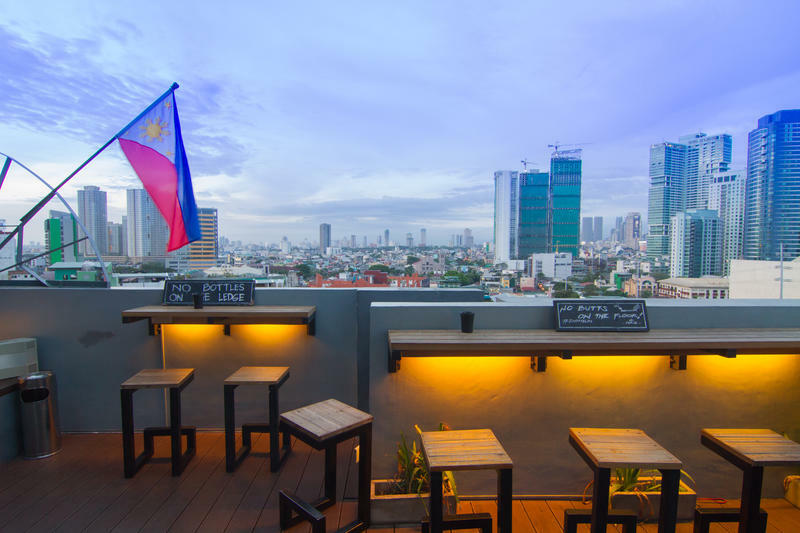 I stayed in an area of Makati called Poblacion which is relatively close to the red district. Walking through it in the evenings when it was dark already was quite annoying. There were quite a lot of scammers and things like that. This area is quite safe but I would still not recommend going out by yourself after 9 pm or so. 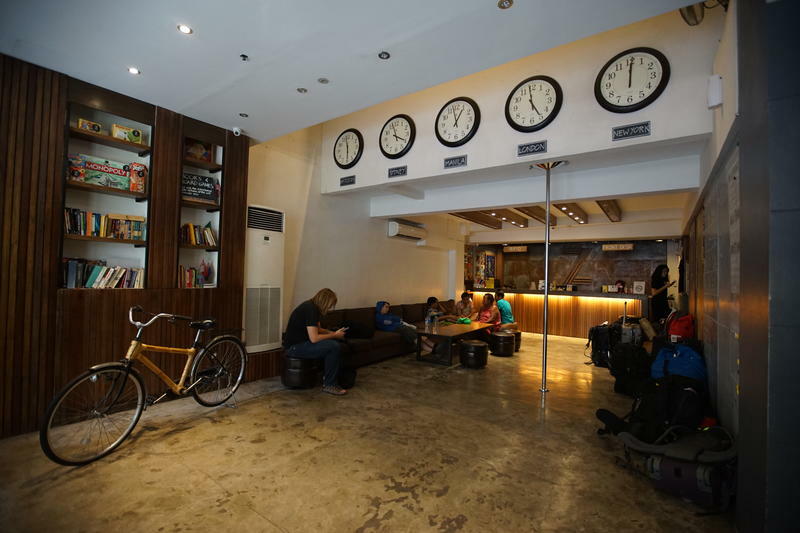 The hostel itself is huge and located on several floors and even has its own rooftop bar. I only went there once to check out the views but did not return after that because it is way too crowded. The other reason is that it is not big enough for all the people who want to be there so I went to some other ones instead during my stay in Manila. 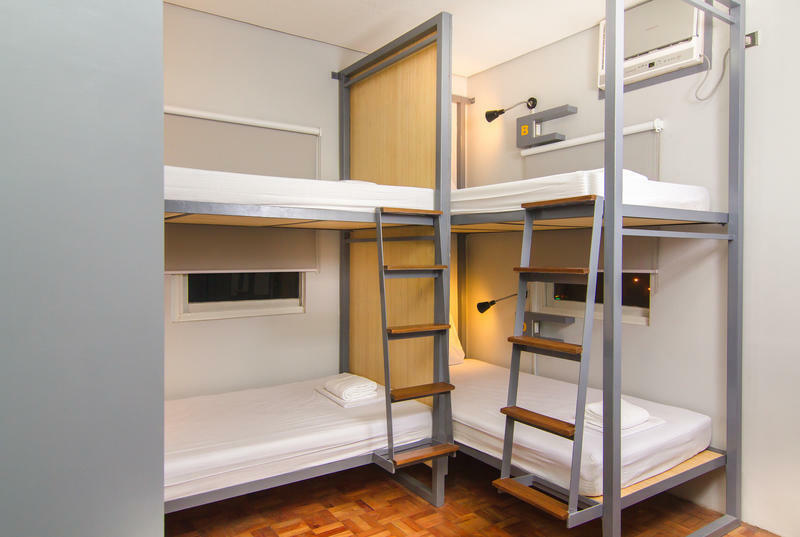 Location: The hostel is located in an area of Makati called Poblacion. There are not that many things to do around this area. It is a district that has more shopping malls, restaurants, and nightlife than some historical places of interest. Metro Manila is a huge city anyways you cannot walk practically anywhere. 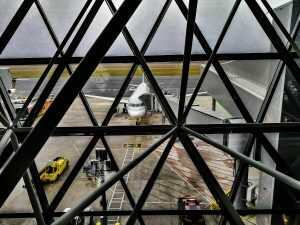 How I got there: I landed on Manila Ninoy Aquino International Airport. The best and practically the only option is to book a grab or an uber to get to your accommodation. I did the same thing and be prepared to wait in the traffic. Metro Manila is known to have one of the worst traffic in the world. 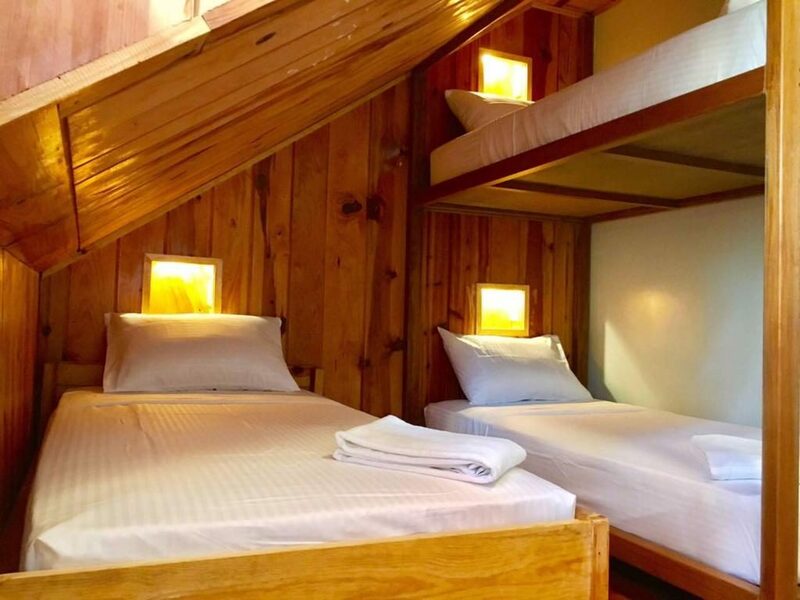 Price: PHP 734.00 (11.75 €) per night for a standard 8 bed mixed dorm ensuite -> I stayed there for 8 nights on 2 different occasions so the total cost was PHP 5872.00 (94 €). 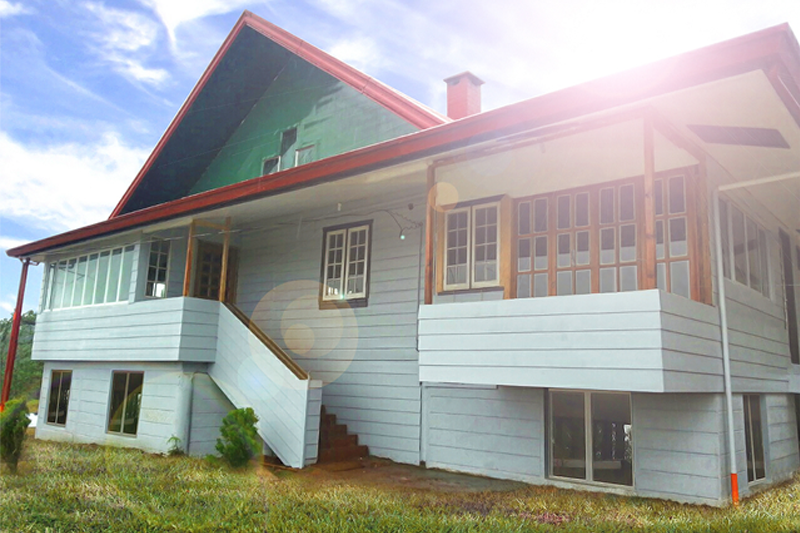 Location: The hostel is located about 5 kilometeres north of Sagada town in a village called Madongo. 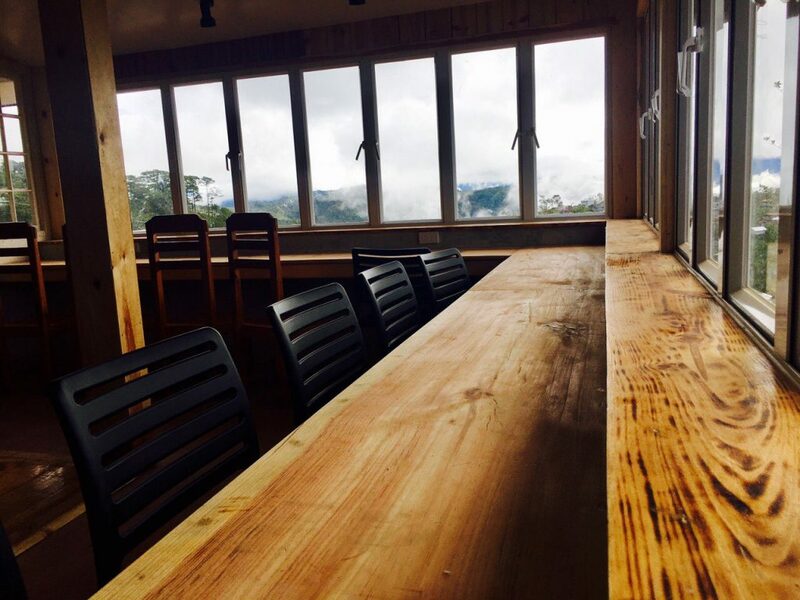 It offers great views and you can really relax here and be in a more local area. On the other hand that also means you will have more problems getting to and from this place. 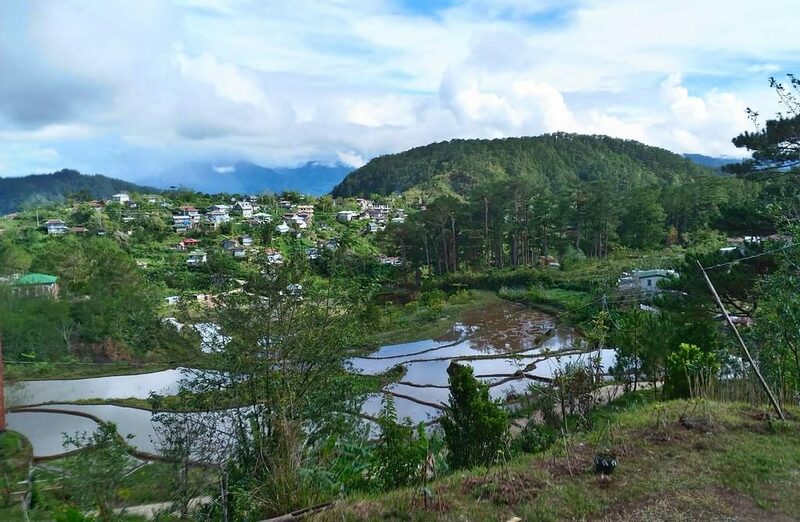 How I got there: I arrived in Sagada with a night bus from Manila. Once I got there I knew I had to find a jeepney (a local form of transportation in the Philippines). I needed to go in direction of Bangaan. Most of the people there spoke English or at least Taglish (combination of Tagalog and English) so I was able to find the right one. Not all of the jeepneys have signs on them where are they going. They also have a different way of telling the driver to stop to go off in comparison to some other areas in the Philippines that I’ve been to. When you get close to the place that you want to go off you have to knock on the metallic ceiling of the jeepney so that the driver stops. I don’t exactly know or remember the price for it but I think that it was about 10-20 pesos. From the drop off location, there was still about 10-15 minutes of walk up and down the stairs through a village and a forest before reaching the place. 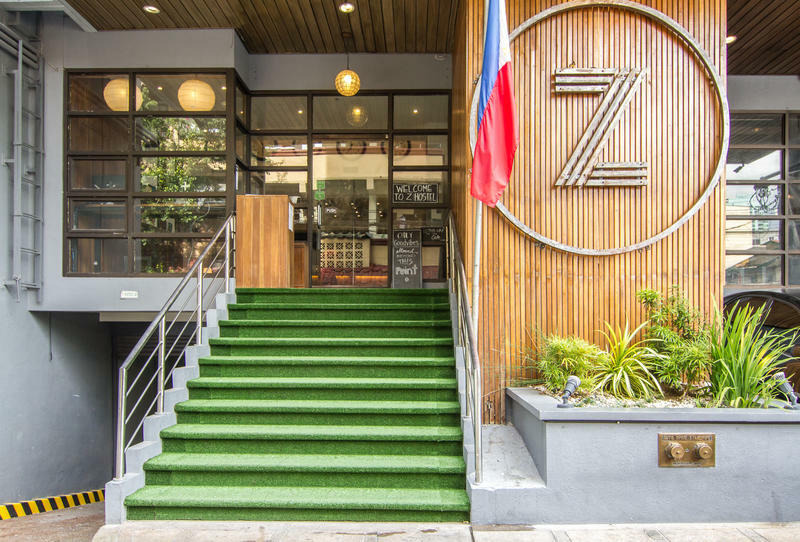 Price: PHP 761.00 (12,2 €) per night for a 5 bed mixed dorm -> I stayed there for 2 nights so the total cost was PHP 1522.00 (24,2 €). After almost a whole day of traveling, I finally arrived in Banaue. I decided to stay in this place which was the best-rated place at the time of the search. I was greeted by Joan who is in charge of this place. This place has a lot of great things. One of the highlights for me was definitely the view of the landscape from my room. I did not find any bad things about this place because first of all, it is clean. All of the tours can be arrange from here as well. It gets cheaper and cheaper when more people are on a tour because the guide/driver is per group and not per person. There is another great thing about this place. They have their own restaurant as well and the food is good and cheap. 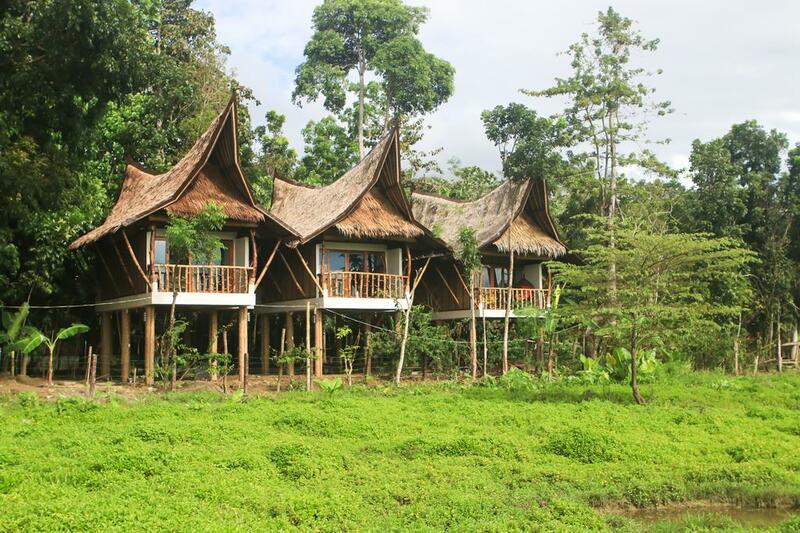 Location: The hostel is located Banaue which is a smaller town in Ifugao province. There are not that many interesting places to see in the city itself except for a museum. How I got there: I arrived here from Sagada by two jeepneys and I had to transfer in Bontoc. I was the only foreigner on this route at that time. That made the whole journey even more authentic even though that it lasted for several hours. I read that there’s a minivan going here as well but since the jeepney from Sagada stopped here I decided to just go there by jeepney because I was not sure where exactly does the minivan station is. The dropping point is next to the tourist information center where everyone has to register and pay the environmental fee first. From there it was about 10 minutes of walk to the place which mostly went up the hill. Price: PHP 600,00 (9,60 €) per night for a single bed room with shared bathroom -> I stayed there for 3 nights so the total cost was PHP 1800,00 (28,8 €). This place was one of my favorites during my trip. It felt like a really expensive resort even though that I paid much less for it. 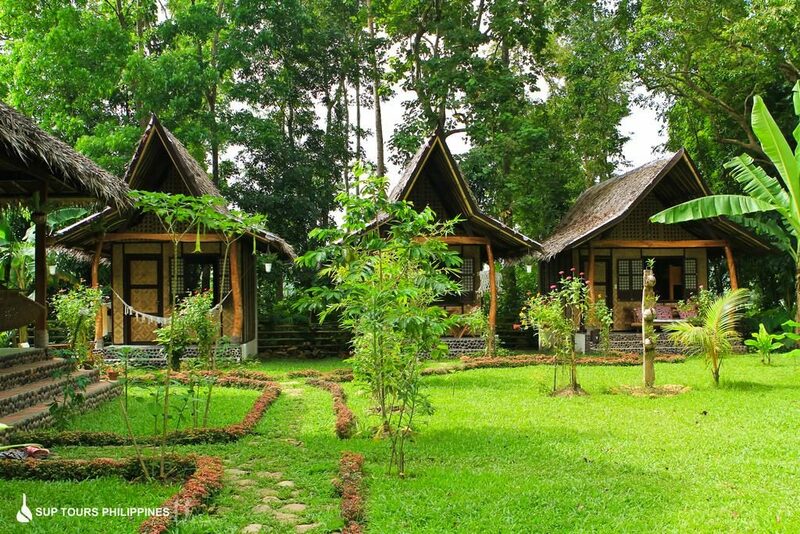 The cottages are simply furnished, clean and comfortable. 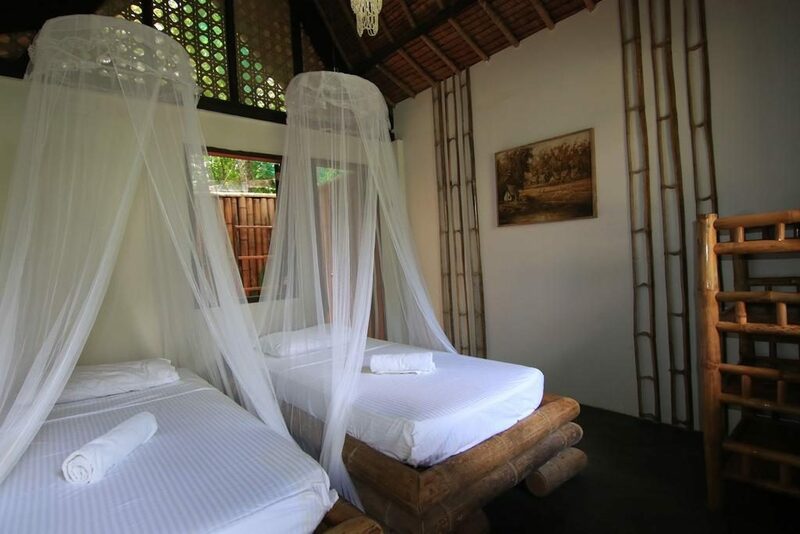 It features a spacious patio with hammock, bamboo furnishings, fan and mosquito nets. 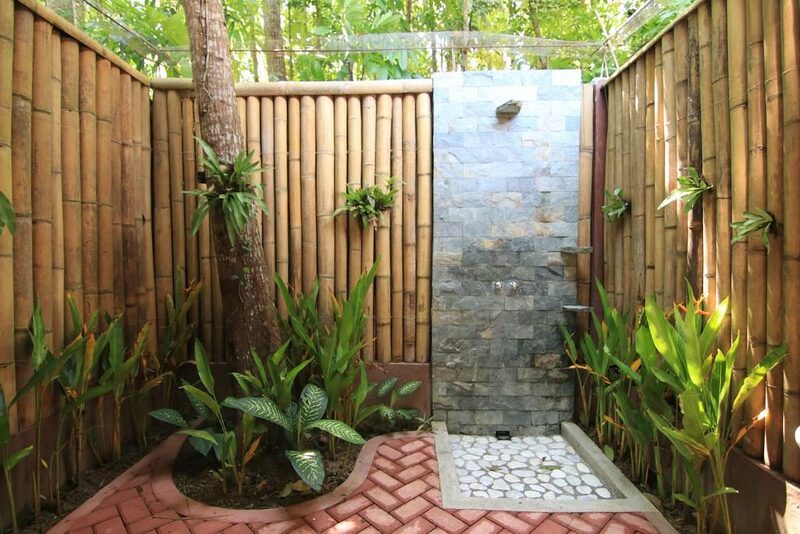 The bathroom and shower areas have that jungle feeling because they are under the sky. They have their own restaurant in the main building serving both western and Filipino food but mostly focusing on the second one. What I really liked was that they had Filipino style breakfast as well which was really good. They also have a tour agency that mainly focuses on sup and mountain bikes tours. An exceptional experience is firefly tour after the dark on a river paddling a sup. 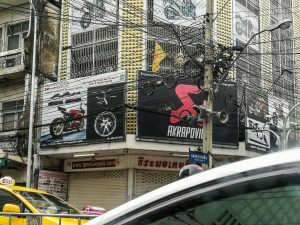 They can also arrange scooter rentals and hiring a driver. 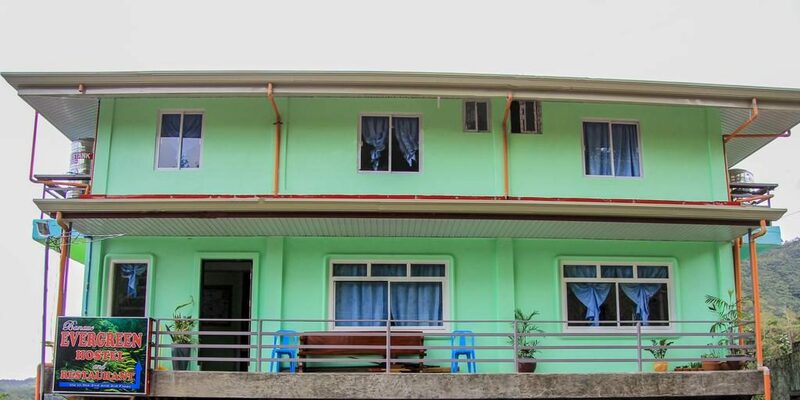 Location: The hostel is located in a smaller village on the island of Bohol called Loboc. 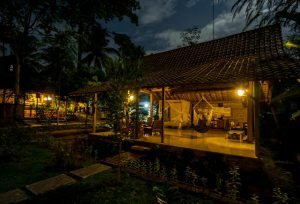 It is situated on a side of the village next to a river. How I got there: I arrived on Tagbilaran Airport. This is the smallest airport that I have landed on so far. Therefore the number of available taxis is limited. My backpack arrived among the last ones so I did not have any other options than hiring a tricycle and negotiating for the price. The price that I was able to get was 400 pesos (6.5 €). I know that is not the cheapest. I read beforehand that a taxi should cost between 300 and 500 pesos. In my case, it also included finding an exchange place since I only had enough money to pay for the ride. The only ATM at the airport was under maintenance. Price: PHP 450,00 (7,3 €) per night for a 6 bed mixed dorm -> I stayed there for 2 nights so the total cost was PHP 900 (14,6 €). The first thing that I noticed is that Legazpi is not really that touristy place. It felt much more local than Cebu or Bohol. If I said for the previous place that it was one of my favorite accommodations during my trip the same would have gone for this one. It isn’t that centrally located but it gained a lot of extra points with amazing hosts, views and atmosphere. The breakfast was amazing as well. 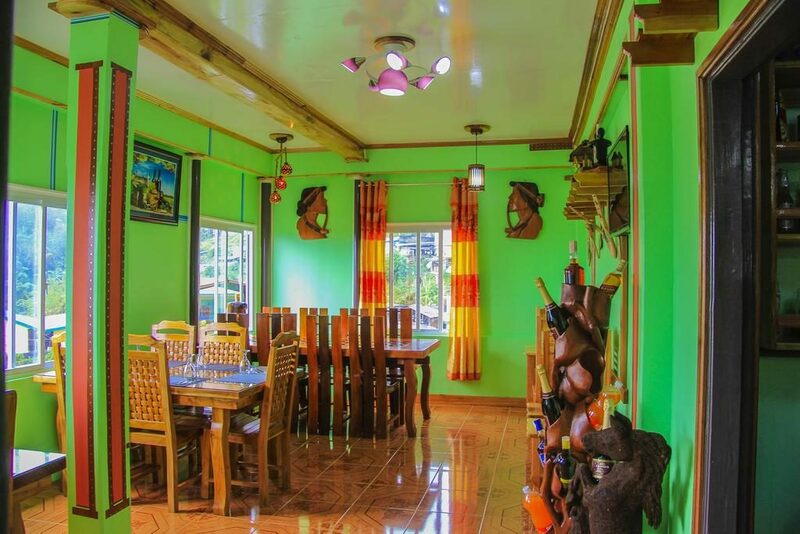 Location: The B&B itself is located in Daraga which is an area a little bit out of Legazpi City. It is also closer to Mount Mayon and other sights like Cagsawa ruins (15min), Daraga church (5min) and Lignon Hill (15 min). 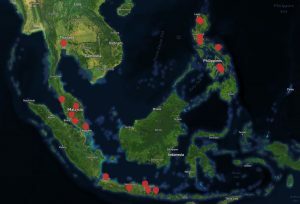 There are not any ATM machines around this area. The closest one was about 20 minutes of walk away as are the majority of food options and grocery stores. How I got there: I landed at the airport in Legazpi in the afternoon. The airport itself is probably even smaller than the one that I landed on in Bohol. So I only had one option of getting to my B&B and that was to take a taxi. There aren’t any Uber, Grab or other kind of taxi apps in this place. I just went out of the terminal and there were taxi drivers offering a ride already. Price: PHP 1546,00 (25 €) per night for a standard double room -> I stayed there for 2 nights so the total cost was PHP 3170,00 (50 €).